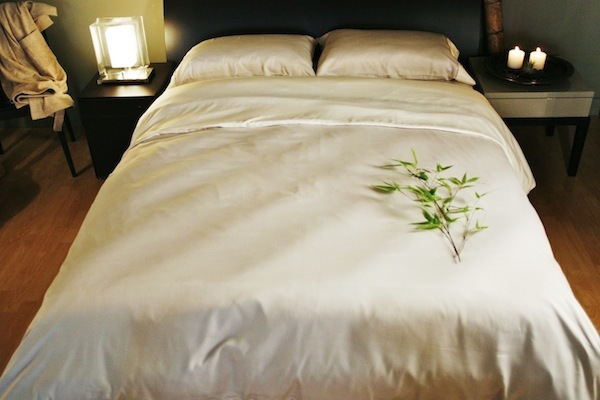 Our organic bedding collection consists of fabrics that breathe well, reduce overheating at night like organic cotton sheets to fast drying bamboo sheets. 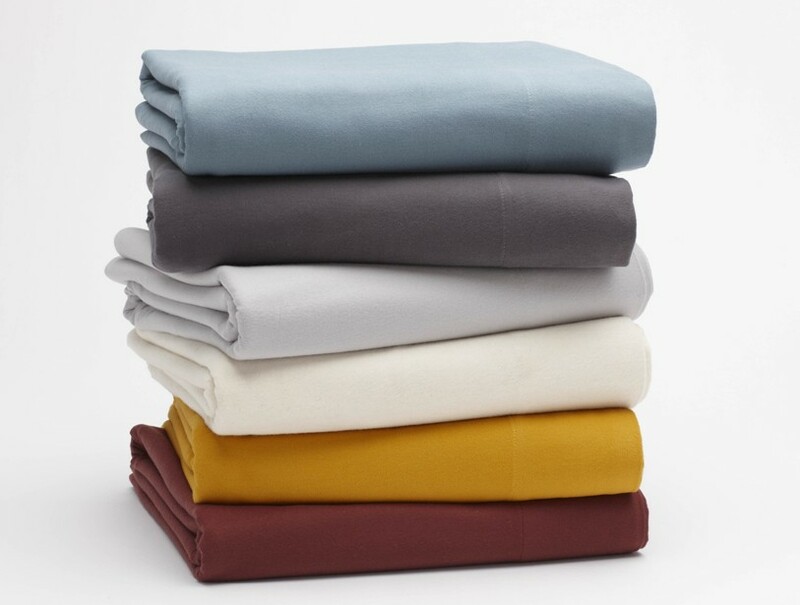 Given we sleep 1/3 of our lives, consider certified organic cotton bed sheets to reduce your exposure to everyday toxic chemicals while you sleep. 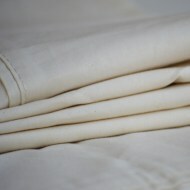 Our organic flannel sheets are made in the USA and made without bleach. 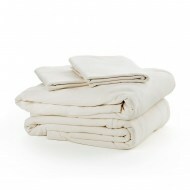 Our organic jersey sheets are made in Quebec, Canada. 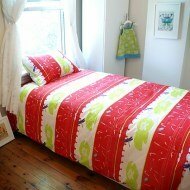 We offer matching organic bedding sets and organic duvet covers. 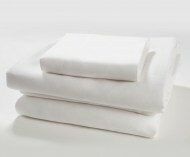 Start with organic cotton pillowcases if concerned about any potential chemical sensitivity.